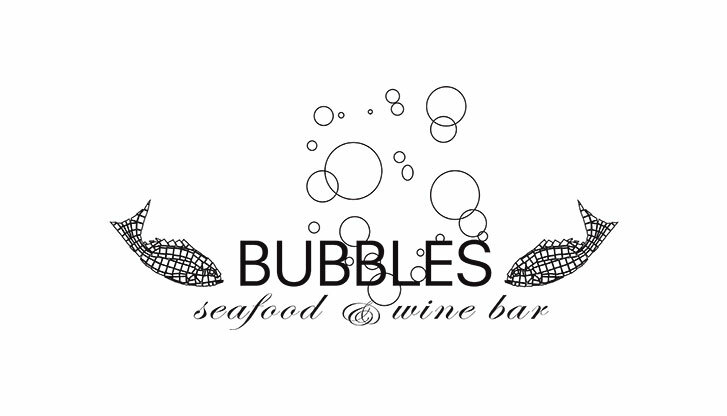 A place to relax where guests can enjoy elegant cuisine in splendid surroundings: that's what you'll find at Bubbles Seafood & Wine Bar in the new satellite terminal. Travellers in a hurry will find an extensive menu of sandwiches and wraps to enjoy on the go. Those with more time to spare can choose from a wide range of delicacies from the world's oceans such as mixed fish plates, fresh oysters and other seafood as well as caviar. The wine list includes vintages from France, Spain, South Africa, Australia and California.